Rob Adler is Senior E-Discovery Attorney with Kilpatrick Townsend’s LitSmart® E-Discovery Team. Rob is a seasoned attorney with over 15 years of commercial litigation and litigation management experience and a strong legal and operations background in e-discovery. Prior to joining the firm, Rob worked in-house as Discovery Counsel at Bank of America. In that role, Rob served as one of Bank of America’s internal e-discovery subject matter experts, resolving e-discovery escalations in its high-volume consumer banking litigation portfolio, leading a collections and project management team, and managing approximately twelve outside law firms and over 400 attorneys. Rob also assisted with preparing the Bank’s extensive e-discovery protocols. In addition to practicing e-discovery, Rob worked closely with the Bank’s Global Records Management Group, counseling it on records retention and preservation related issues. Towards that end, he helped develop, implement and manage the Bank’s enterprise-wide structured and unstructured data disposition program that resulted in substantial cost savings to the Bank from its discontinued retention of old, unused electronic data and the decommissioning of many of its legacy software applications. Rob also sat on the Bank’s Records Retention Schedule steering committee, counseling it with respect to information management issues . Previously, Rob managed e-discovery reviews for Fortune 500 banking, securities and pharmaceuticals companies at a large national e-discovery vendor. Rob’s e-discovery background is leveraged with several years of litigation experience. 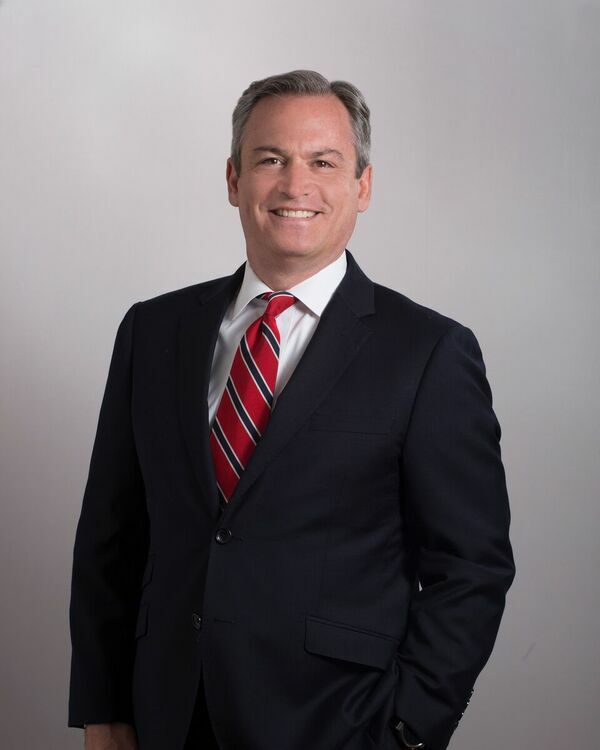 Before becoming involved with e-discovery and records management, Rob was a commercial and securities litigation attorney with a nationally renowned class action firm where he helped recover over a billion dollars’ worth of aggregate recoveries on behalf of his clients in state and federal courts nationwide.